Ras Arcane was born and raised in the Chicago area, and initially established himself in music as one of the lead vocalists for the Philadelphia based reggae/hip-hop band Dialects [1999-2009]. He also toured extensively throughout North America and Canada as a member of Philadelphia's Burndown All Stars [2003-2008], with whom he was featured on a season of the reality TV show "Bodog Music Battle of the Bands," for the FUSE television network. In 2006, Ras Arcane recorded a handful of singles in the reggae mecca of Kingston, Jamaica, with legendary producers Fattis Burrel (at Xterminator Records), Courtney John (at Fiwi Records), and Nas Hammond (daughter of Beres Hammond, at Harmony House Records). From 2010-2012, Arcane released a collection of singles on 'riddim' compilations, including "We Alone" on the Guiding Light Riddim (Humble Camp Productions), "Who Feels It Knows" on the Step By Step Riddim (Rumble Rock Recordz), and "Hymn Book and Bible" on the Stringz Riddim (Rumble Rock Recordz). In 2013 he released a collection of singles in the form of an EP titled "Life Over Everything," and shortly thereafter was featured on two songs from the Lotus' album Monks, which were "Four Tips," and "Cloud 9" (which also featured Doodlebug of Digable Planets). In the fall of 2013 Ras Arcane joined Lotus for several live shows including their annual performance at Red Rocks Amphitheatre in Colorado. Currently, he and long time collaborative producer Sensi Star, are rehearsing a new live show which combines Arcane's lyricism with on-stage production utilizing an APC 40, Ableton Live and Lemur. 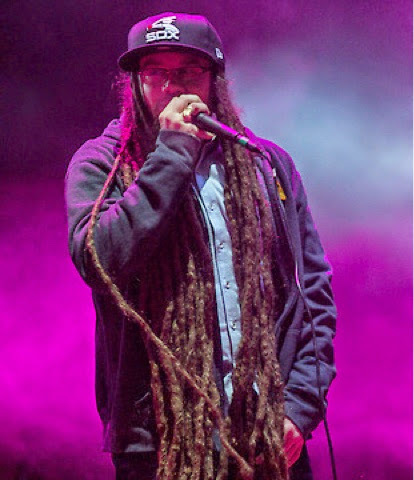 Ras Arcane has also been an opening act for artists including The Wailers, The Roots, Steel Pulse, KRS-One, Junior Reid, SOJA, Yellowman and more.